Carfax Certified! Well Maintained! LOTS OF CARBON FIBER! Excellent Color Combo! 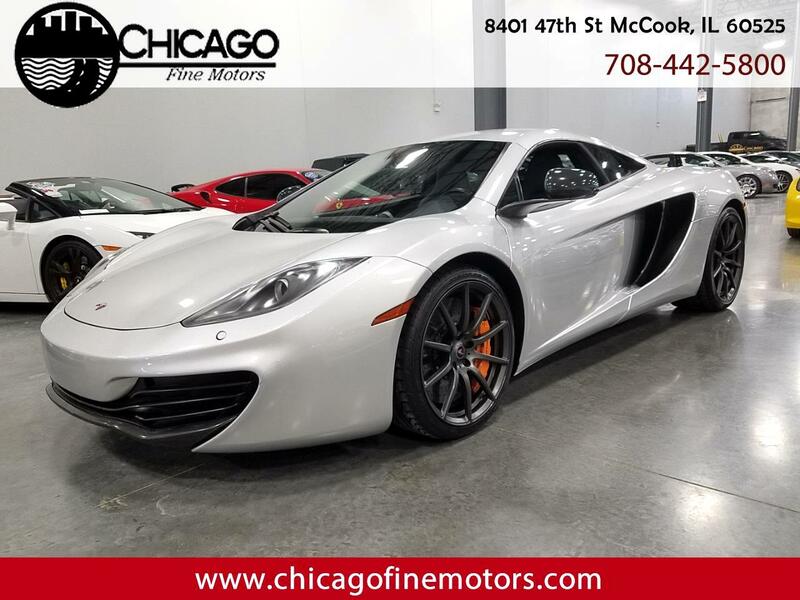 Fully Loaded inside with Black Leather interior, Heated and power seats, Navigation, Premium Radio, Bluetooth, Power Windows, Key-less Entry, and a few other options! Powered by a Twin Turbo 3.8L V8 with an Automatic Transmission! Carfax and Clean Title!